Affordable Countertops -.Taks to our partnerships with quarries from around the world, we’re able to offer affordable prices for our countertops. 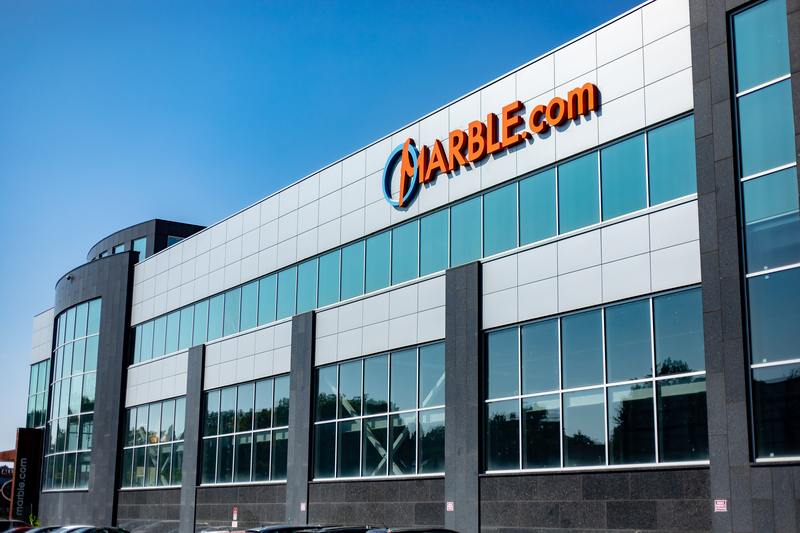 Marble.com carries more premium quality surface materials than any other local countertop company. Our extensive inventory includes over 200,000 slabs in stock, in more than 2,000 different countertop colors. For over 30 years our top priority has been the satisfaction of our clients. 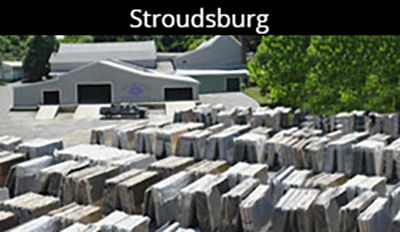 Presenting the largest stone selection in the Tri State Area, marble.com is guaranteed to meet every need and any budget. My fiance and I purchased a marble coffee table from these guys. The yard is really large and takes a long time to see everything. I guess that is a good things, since it gave us a really large selection. The sales guy was really nice and very patient with us. We found a few stones we liked but decided to go with a dark marble called Emperador Dark. They had it in two sizes, we went with the smaller one (since it is a coffee table), so we can move it easily. They cut the stone for us and fabricated a simple edge. We came back the next day to pick it up. The sales rep also showed us how to seal it properly. We had a great experience, and it was fun to see all the amazing stones. Very professional from start to finish. Hundreds and hundreds of slabs of granite laid out and grouped in an orderly way in the yard, so you won't feel overwhelmed. Small squares of whatever color you want available to take home and decide with no time pressure.. Templates made with lasers by skilled personnel and quick installation by people who really know what they are doing. if I could give them 10 stars, I would. I'm so thrilled with my countertop and experience with Marble.com!! I got my kitchen measured on Thursday, finalized my slab on Saturday and installation was on the next Thursday. I couldn't be happier with how quick they were and how much they wanted to make sure I was happy.